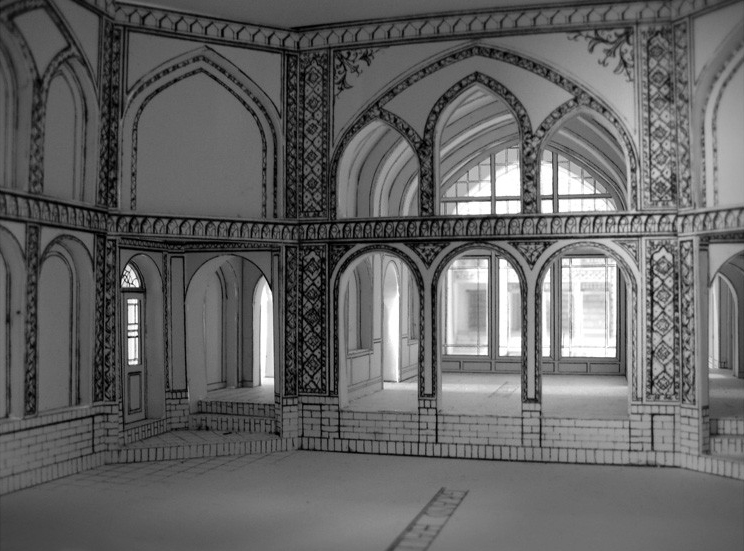 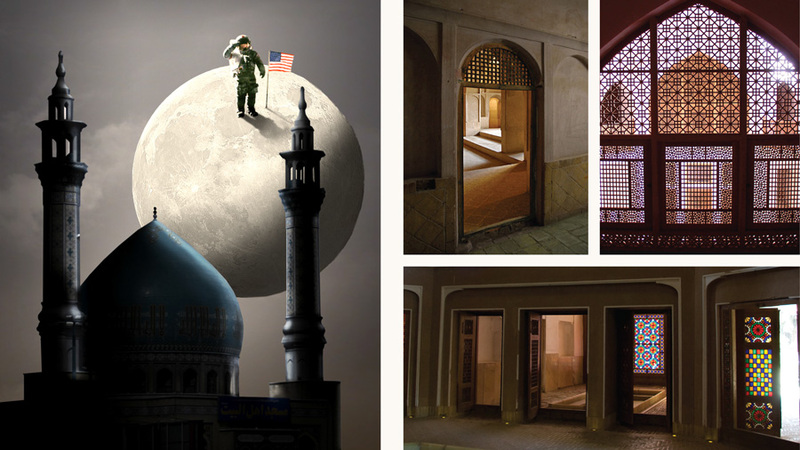 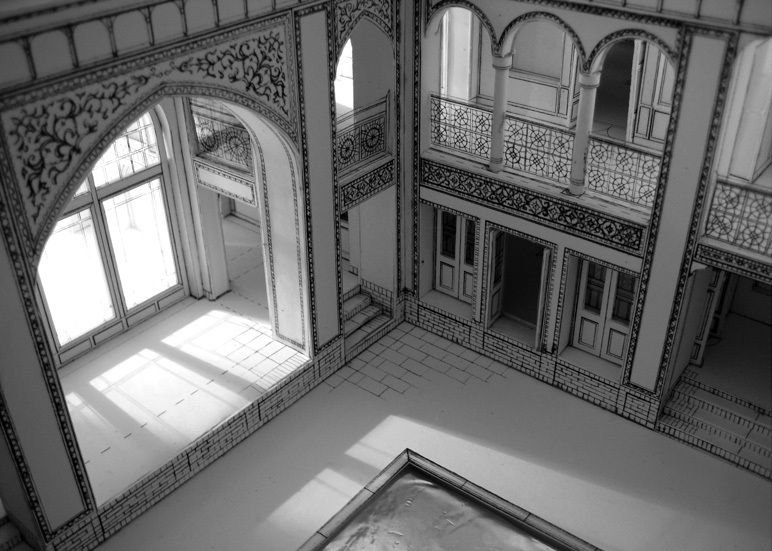 The design project The House of the Mosque is a preposition for an adaptation of Khader Abdollah’s novel set in 1970’s Iran. 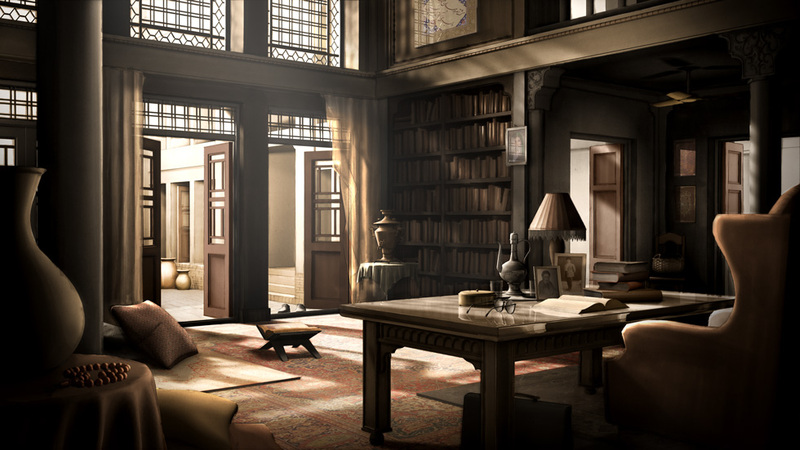 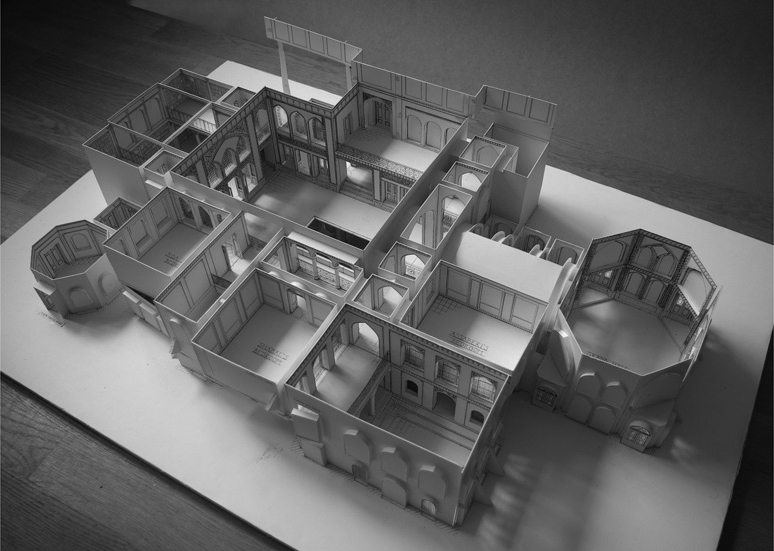 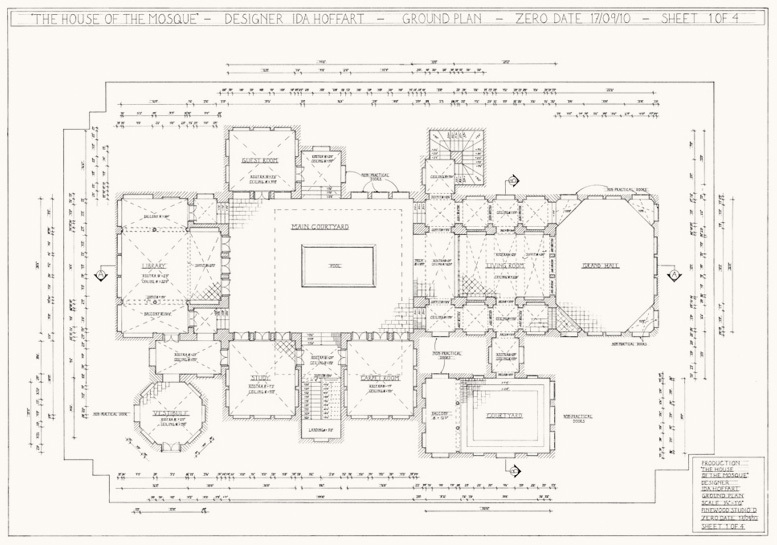 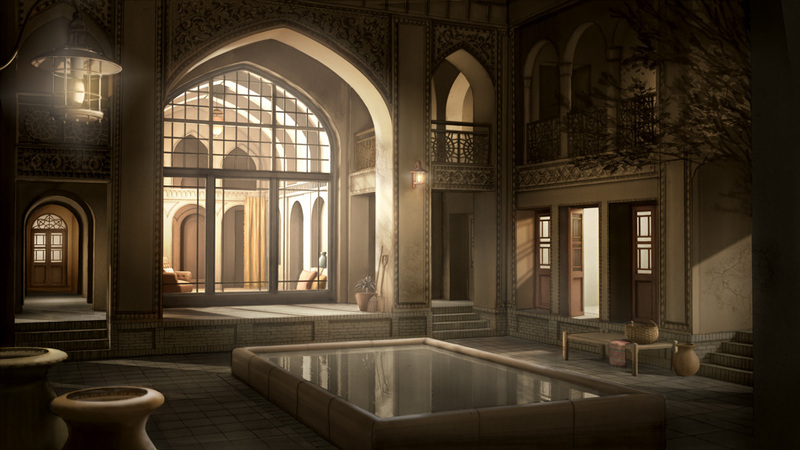 I have designed the story’s main action area; the traditional, venerable house of the main character, Aqa Jaan. 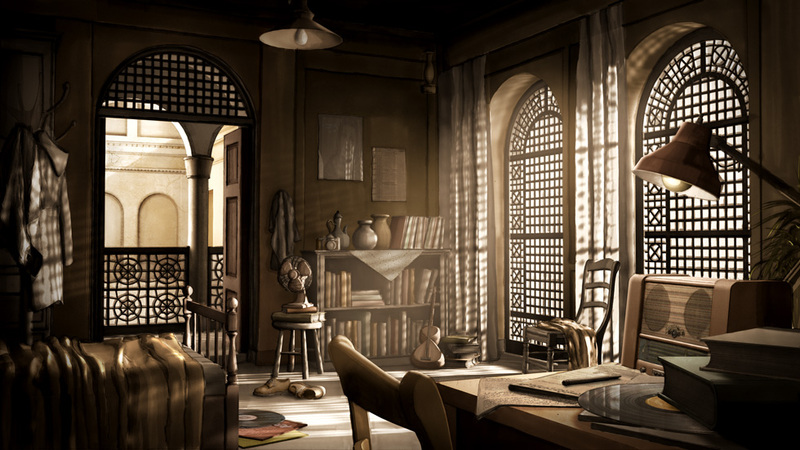 The house of Aqa Jaan designed is a complex composite set consisting of more than 30 rooms with different dramatic characteristics. 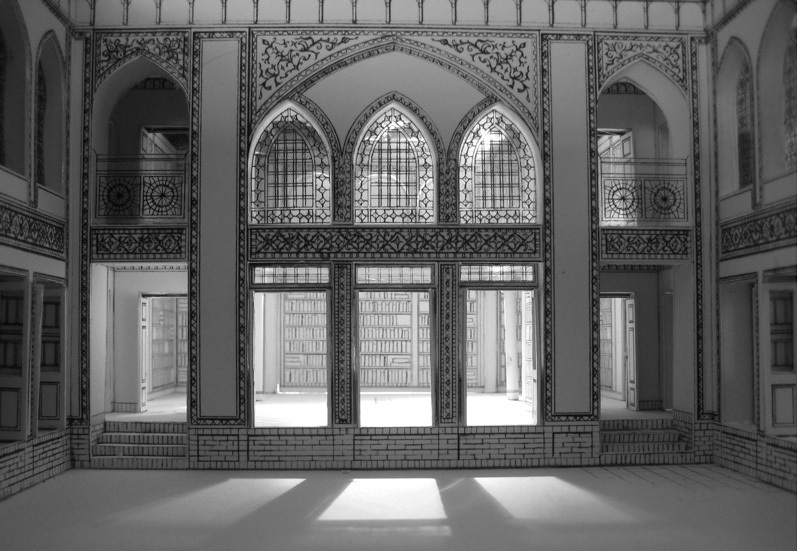 The creation of depth and the organization of rooms in the set, together with the props and the lightning, are structured to highlight the story’s main themes of secrecy, ‘the veiled and the unveiled’, and the tension between tradition and modernization. 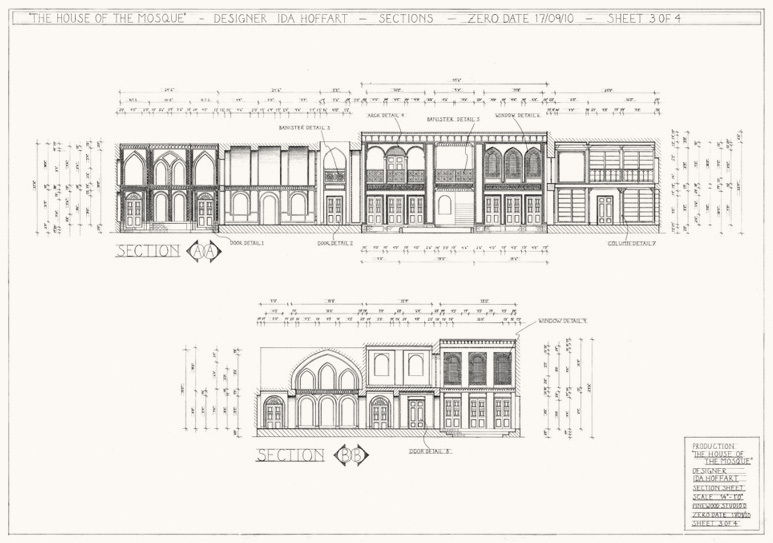 In order to reflect this, the design has been defined through an extensive in-depth visual research into the background of the story, period, architectural style and culture.